James is one of the world’s foremost experts on Antarctic marine biology, and currently the Endowed University Professor of Polar and Marine Biology at the University of Alabama at Birmingham. 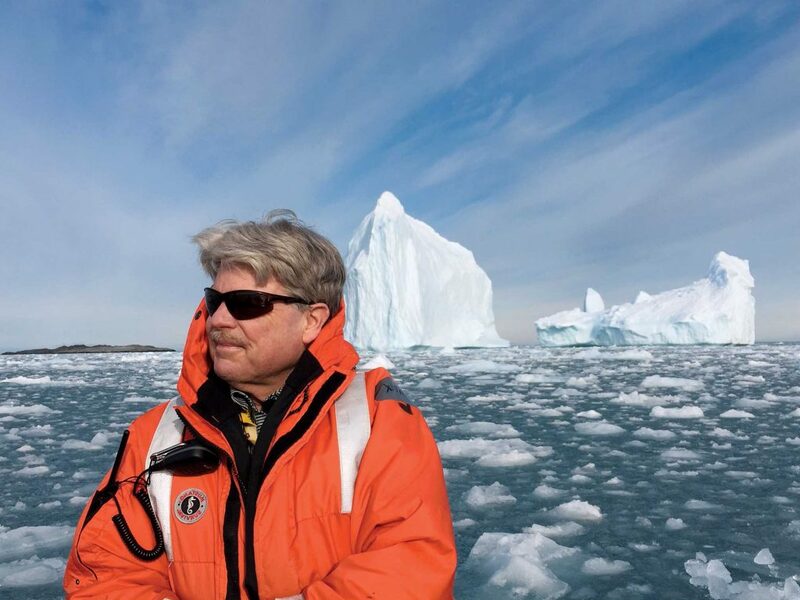 He has led 15 research expeditions to Antarctica over the past thirty years and his research have been featured in National Geographic Magazine, Discover Magazine, the Los Angeles Times, the Chicago Tribune, the Wall Street Journal, and others. McClintock Point, a promontory of land on the north side of the entrance of Explorer’s Cove on the Scott Coast of the Ross Sea, Antarctica, was named in honor of his research. His book Lost Antarctica: Adventures in a Disappearing Land garnered considerable national and international praise. In June 2013, a video short based on his book was produced and released by the EO Wilson Biodiversity Foundation that featured narration by Harrison Ford.